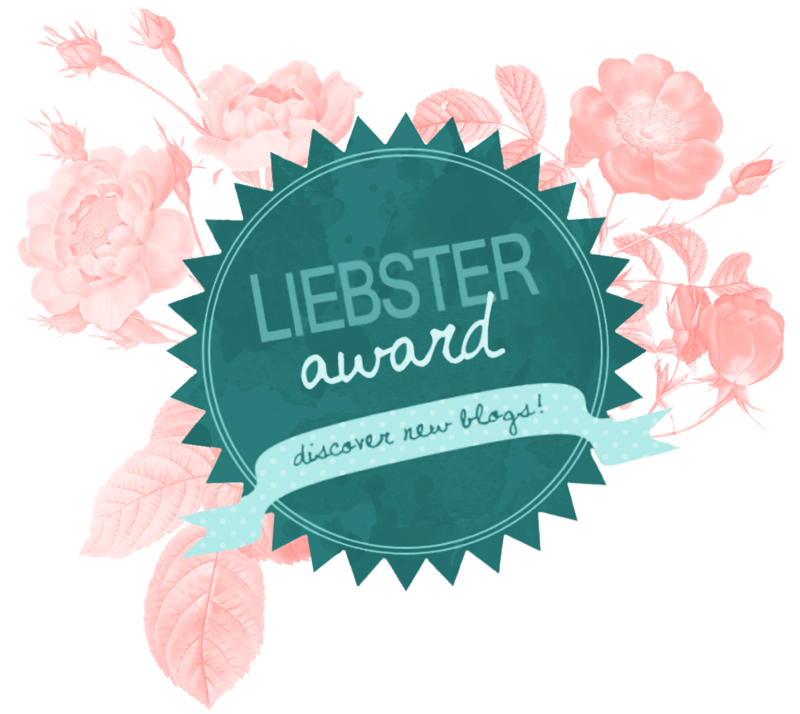 This month I received my very first blogging award, The Liebster Award! It’s an award given to bloggers by other bloggers and the idea is to discover and promote new bloggers in the community. I was nominated by the lovely Sabrina over at Severn Wishes so do check out her blog when you get a chance. I’ve done a bungee jump and will probably never do one again! I originally started blogging in 2014. My blog was very niche as I asked friends, family and the blogosphere to help me compile a list of 364 ‘challenges’ (one for every day) for me to do before I turned 30. Some of the suggestions were absolutely crazy and I only managed to complete around 220 of the 364 challenges. The toughest challenge I completed was running a marathon. After my 30th I stopped blogging and only started up again this year with a beauty and lifestyle blog. Which Movie is your all time favourite? This is a tough one because I have so many but Dirty Dancing is definitely up there for me. I absolutely love Thai food and even did a cooking course when I was in Thailand a few years back. I have been lucky enough to visit 17 different countries and this year I’m heading to another 4 countries. If money wasn’t a factor I would visit every single country in the world. I don’t have any pets but would love to get a dog. What is your main Goal for 2017 (can be blogging or personal)? My blogging goals are to post more regularly and set up a newsletter. I’m working on a few new personal goals. Do you have a Favourite Song for up to this stage of your life? Again, there are so many songs that I love but one song in particular would have to be Romeo and Juliet by Dire Straits. Biology was my favourite subject. If you could have lived in any era and gone to dinner with any icon, when and who would it be? Dinner with Albert Einstein or Elvis Presley would be on my list. In terms of an era, the 70’s appeals to me mostly because people where more carefree. A weekend at the beach or near the ocean in a hot climate surrounded by my family and close friends.